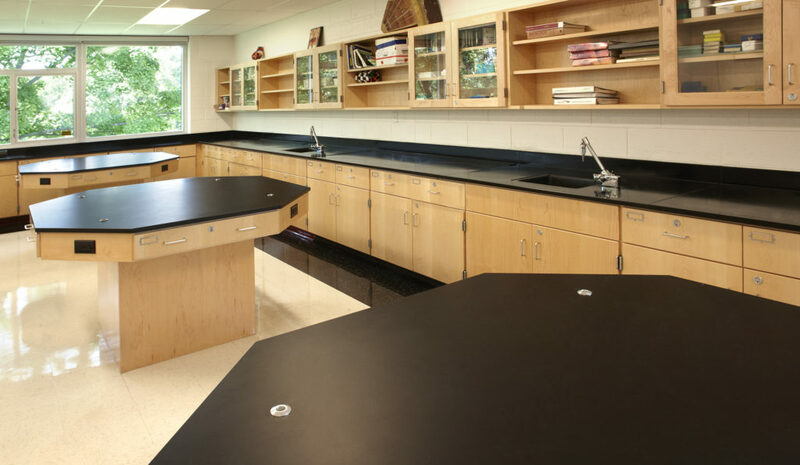 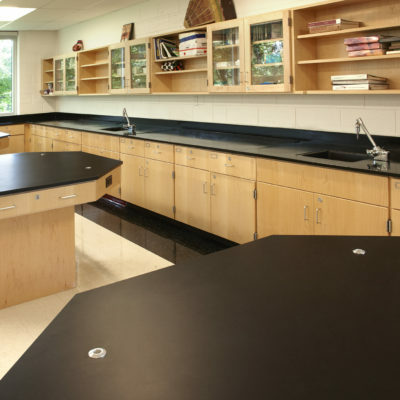 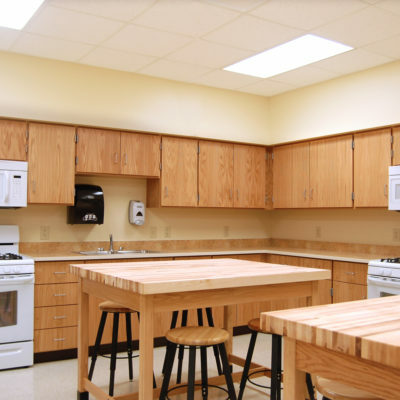 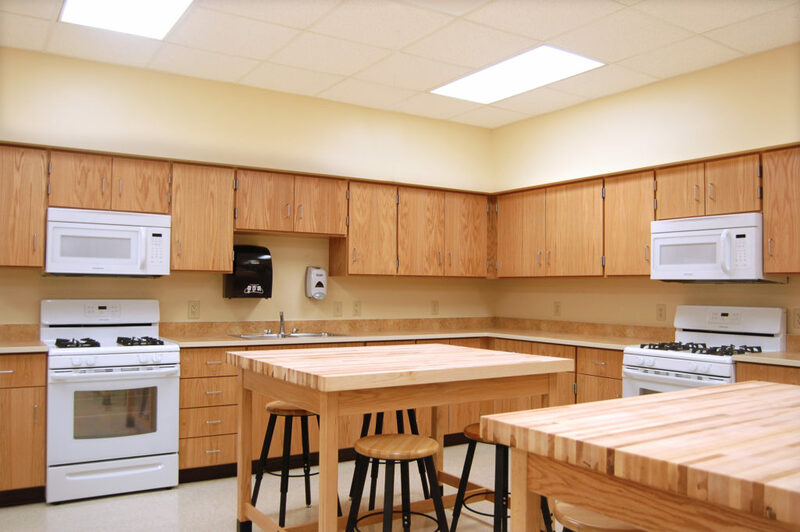 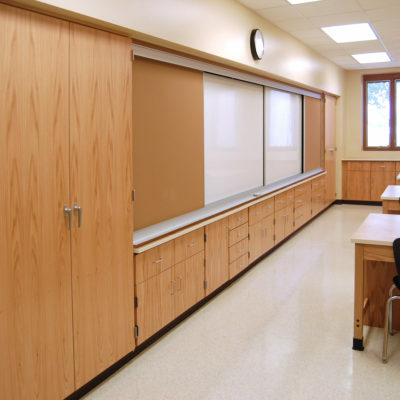 Together with Diversified Woodcrafts, Inc. we offer Laboratory Casework in species from Plain Sliced Red Oak to Custom Brazilian Walnut Quarter Sawn. 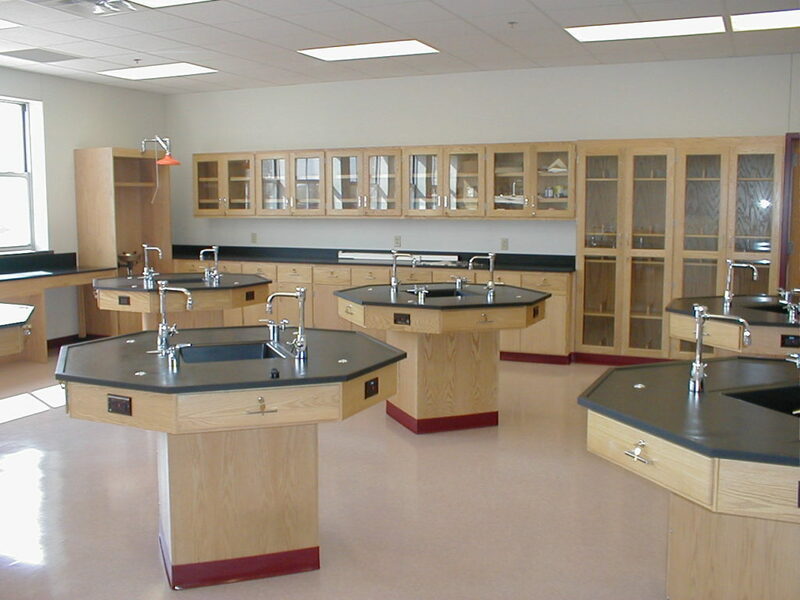 For projects ranging from Elementary School to Higher Education Institutes. 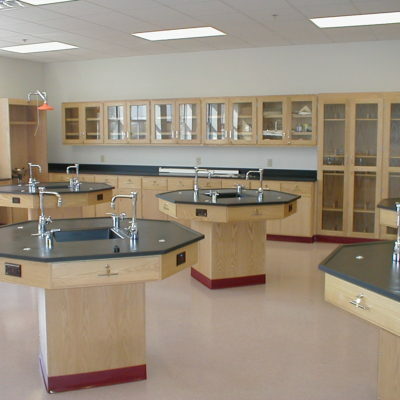 All of which is SEFA-8 Certified. 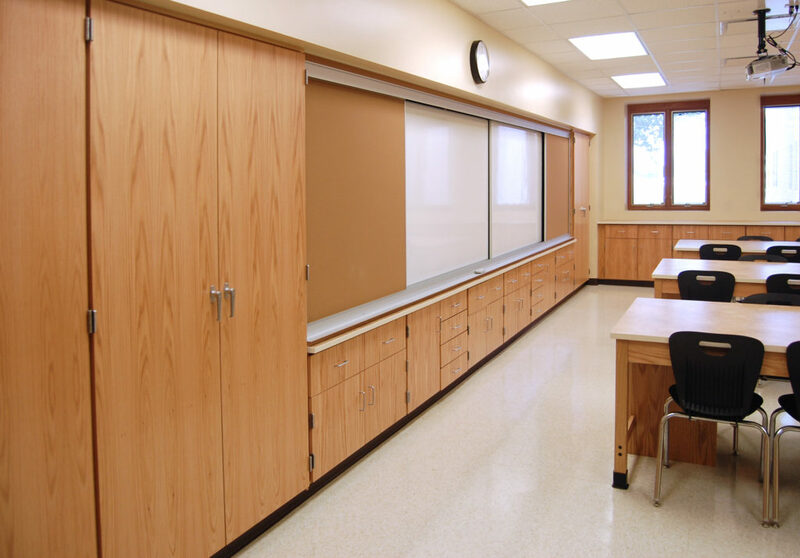 Contact us to see how we can assist you with your designs and specifications.